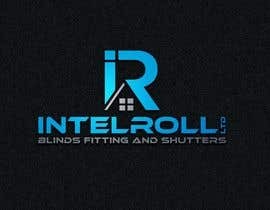 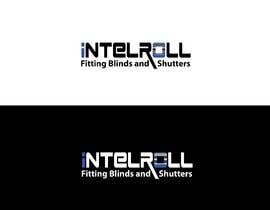 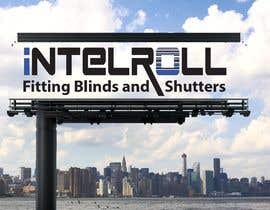 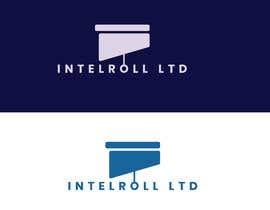 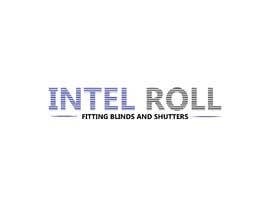 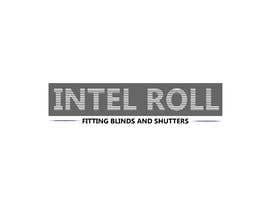 Design a "cool" logo for a company called IntelRoll Ltd.
Company is newly established, they are fitting Blinds and Shutters. 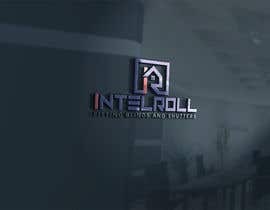 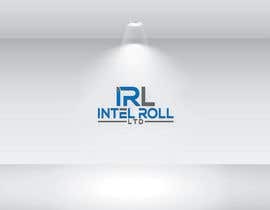 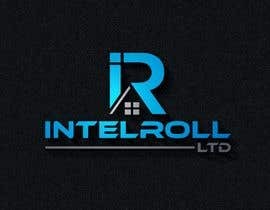 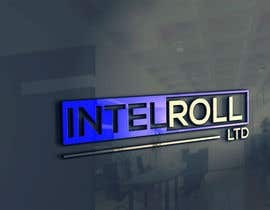 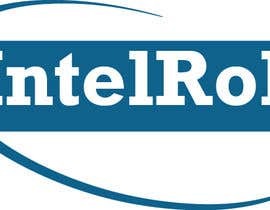 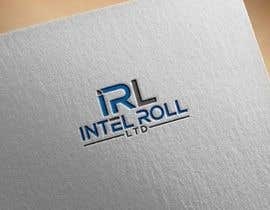 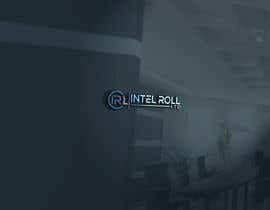 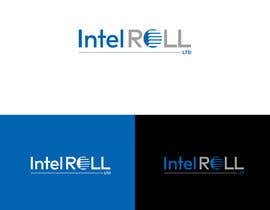 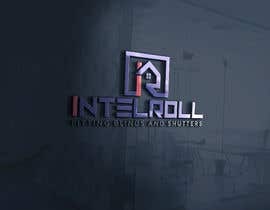 Logo has to get the name IntelRoll built in the logo. 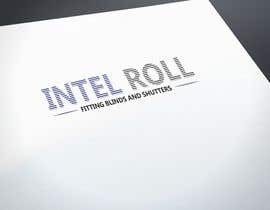 PS: Logo file needs to be in PSD layered file in high resuloution (over than 1000X500) Vertical type preferred at handover of course.